Apple needs a high-security facility to test...something. Apple is rumored to be developing a self-driving car, but this isn’t just a distant dream. The company might be testing a prototype as we speak. The Guardian dug up documents revealing that Apple is looking for a facility to test its car—preferably one with high levels of security. The company reached out to executives at GoMentum Station, a 2,100-acre test facility on what was once the Concord Naval Weapons Station not far from San Francisco. The station, which is guarded by the military, is closed to the public and used by other companies to test similar self-driving vehicles. 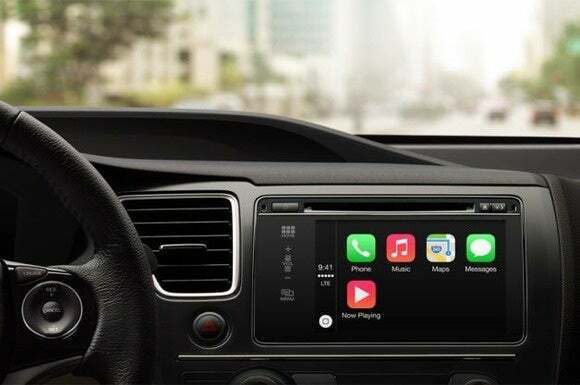 Apple engineer Frank Fearon communicated with Jack Hall, GoMentum’s program manager for autonomous vehicles, about Apple’s potential use of the facility in May. Those letters were turned over to the Guardian as part of a public records act request. “We would… like to get an understanding of timing and availability for the space, and how we would need to coordinate around other parties who would be using“ the facility,” Fearon wrote, according to the Guardian. Why this matters: Rumors of Apple’s car project, codenamed Project Titan according to various reports, have been swirling for months, but the extent of the company’s progress on the project was unknown. Now it seems like Cupertino has more than just plans to build a car: It likely has a car ready to test. So far, all we knew of Apple’s vision for the future of automobiles is its executives are interested in electric cars—interested enough to hire electric car battery experts from A123 Systems, Tesla engineers, and car company executives like former Fiat Chrysler global quality chief Doug Betts. Tim Cook also reportedly took a tour around BMW’s headquarters last year to learn more about its i3 electric vehicle. “We are hoping to see a presentation on the…testing grounds with a layout, photos, and a description of how the various areas of the grounds could be used,” Fearon wrote to Hall, according to the Guardian.